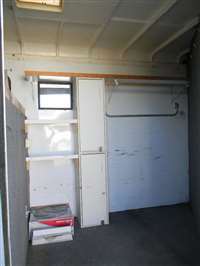 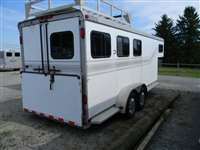 Description: Park Side Trailers has in stock, a 3 Horse slant with dressing room. 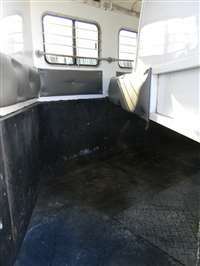 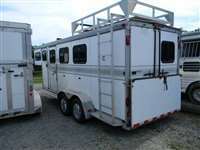 Rear ramp over/double rear doors, escape door at first horse, hay rack, good tires & brakes, rear tack. 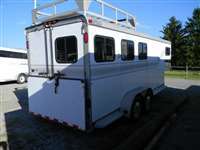 For more information, please contact Rhonda (330)692-0374.